Drew Carey On His Once In a Lifetime Concert Experience with Paul McCartney, 'I started crying'. CBS's Daytime Emmy Award-winning talk show The Talk features a panel of well-known news and entertainment personalities discussing current events, pop culture, contemporary issues, family, celebrity, and the trending topics of the day. 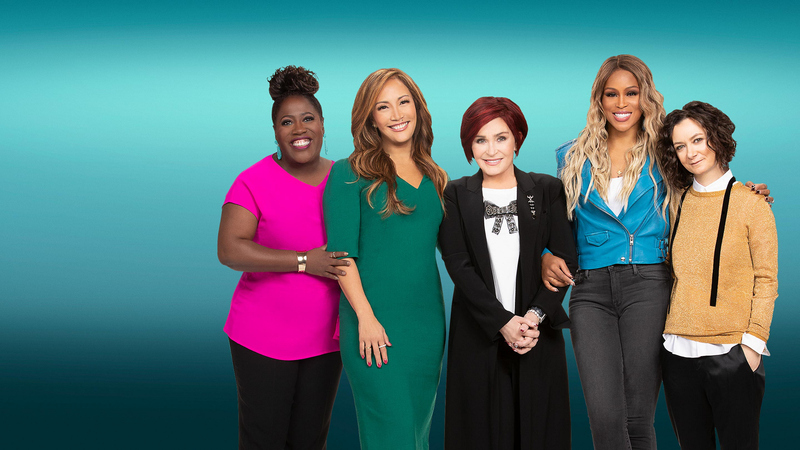 The daily one-hour series is hosted by Sheryl Underwood, Carrie Ann Inaba, Sharon Osbourne, Eve, and Sara Gilbert who swap stories, challenge each other on issues, and engage the studio audience and viewers at home about events in the headlines and their own homes. Show segments include guest interviews with entertainers and newsmakers, musical performances, cooking demos with celebrity chefs, as well as real-world advice. Multiple Daytime Emmy Award winner John Redmann serves as executive producer. Gilbert, who developed the show, is also an executive producer. Heather Gray and Kristin Matthews are co-executive producers.